The following improvements, most created in direct response to customer requests, focuses on helping you get your work done faster and easier than ever before. Real-Time Server updates automatically pushed to the browser. Edit a Specification in a new browser tab while viewing the Specification Details in another tab. 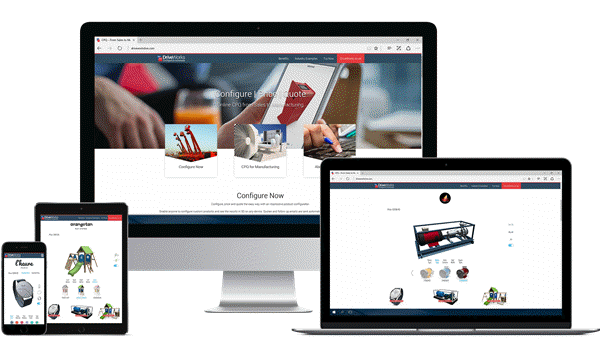 Trigger Specification Macros at set intervals to create dynamic projects and 3D previews. New camera views, interactive motion, real-world lighting and textures added. Use multiple controllable cameras to navigate your 3D model. Textures browse to image files for quick texture import. 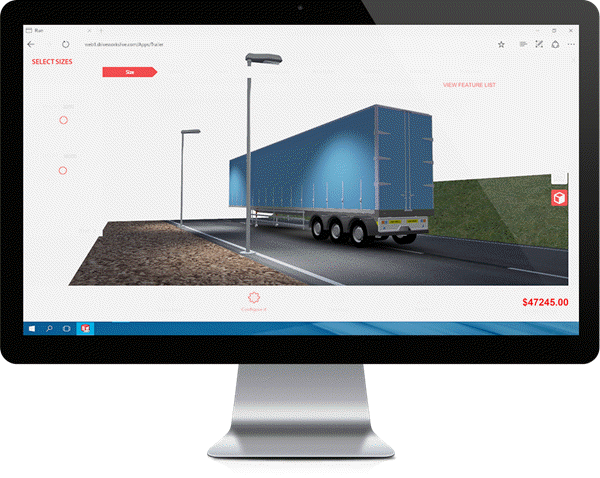 Configure products and show complex design details in dynamic 3D. Control the pan, rotate and zoom limits of any camera. Pro Server Configuration Tool - set which User runs the service and check whether the user has the correct permissions in SQL. Sending personal information is an option on all dialogs that send information. Calculation Tables - Performance improvements for viewing, editing and exporting. Data Tables - Dynamic updates to large amounts of data made significantly faster. Easily Clear the log from all profiles. 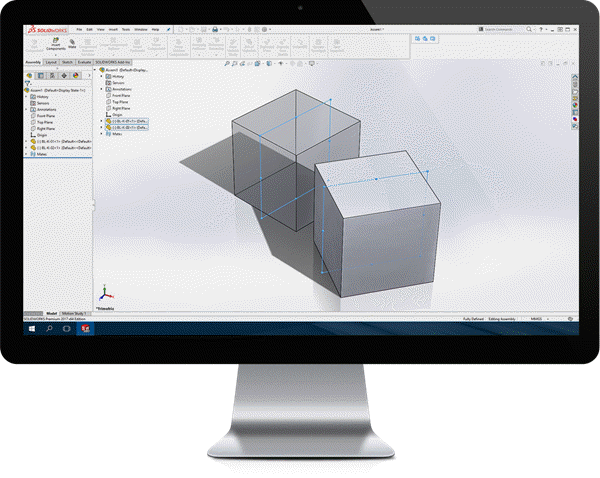 Automatically create CNC code from your configured models using the SOLIDWORKS CAM PowerPack. Full Copy and Paste support. 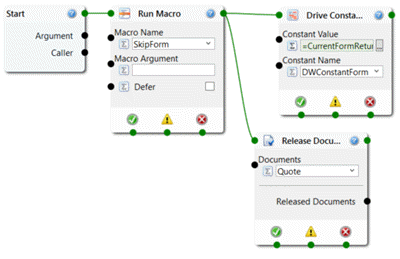 Powerful new features and a redesigned editor make it easy to setup, edit and troubleshoot Specification Macros.